 dot-art offers a highly competitive and quality fine art printing service for the creation of limited edition prints. Our expert consultant is available to advise on paper selection and file quality and answer any questions you may have. We also offer file creation, scanning and photo retouching services. Print reproduction doesn’t aim to compete with an original work. Its aim is to be a work of art in its own right. 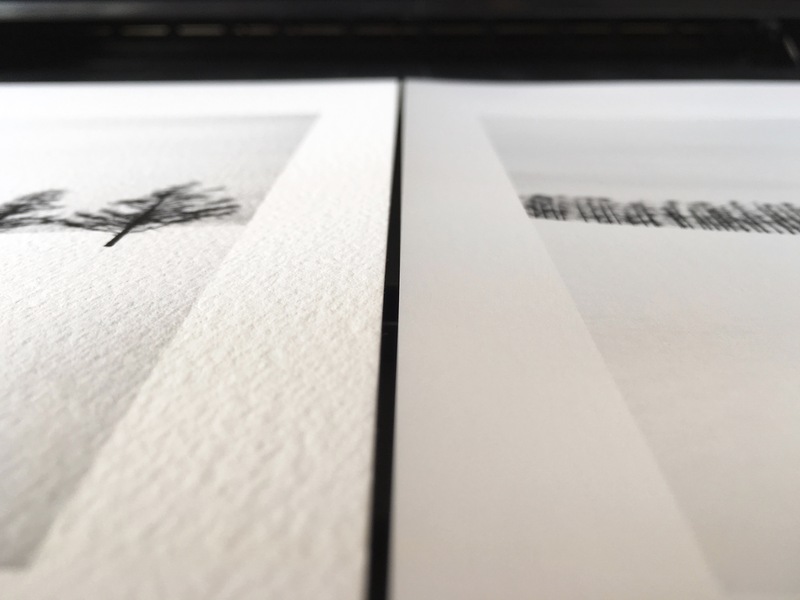 Archival quality giclée prints can be produced on a choice of three museum grade papers: Natural Soft Bright White (315gsm) / Platinum Etching Rag (285gsm) / Natural Textured Bright White (315gsm). We also have stock of quality photographic papers lustre, baryta and gloss (prices available on request). Prints can be created from most digital files (scans, photographs or vectors) which will be checked and feedback will be provided in advance of any work being carried out. To place an order call 0345 017 6660 or send us an email quoting dot-art Printing Service. Whether you need images of your art for online use or to create high quality fine-art prints, we can scan your original drawings and flat artwork (including canvas up to A1) to create high resolution digital files. Images above A3 are seamlessly pieced together using an automated Photoshop application with any amendments or corrections applied post scan.